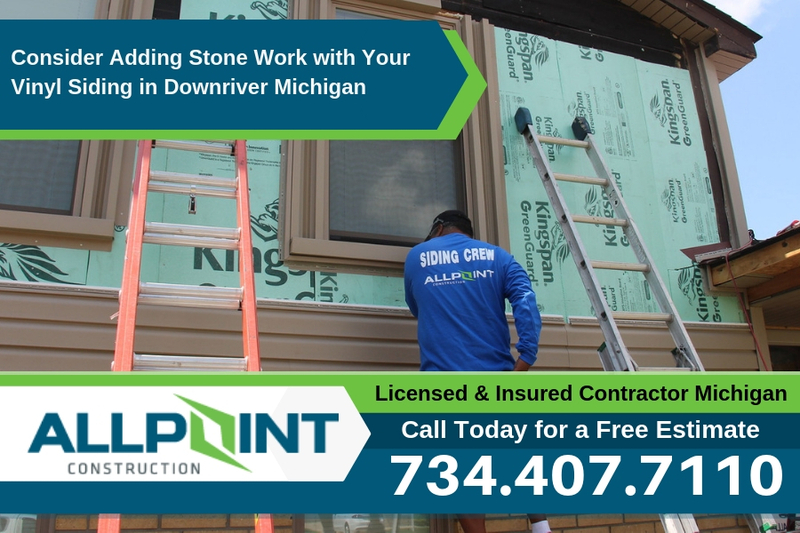 You’d be surprised at just how many home improvement options you have at your fingertips when it comes to selecting a new siding for your Downriver Michigan home. Whether you want to update your current siding or if you’re moving from a more high maintenance material to something more easily maintained, you have a great variety of vinyl siding options to choose from. Not only is vinyl siding a more affordable option, but it also is durable and very aesthetically pleasing. One way to dress up vinyl siding to give it just that much more appeal and edge is with the addition of stonework on the home. This can up the ante just enough to really impress and make a beautiful home over the top gorgeous. Really consider your options when looking into vinyl siding and the added stone work to see how you can best compliment your home. In the event that you switched to vinyl siding against your best wishes, you’ll find in no time that you love the ease at which you can take care of this option. You’ll ultimately love just how wonderful this siding is. If you’re craving the earthy or rustic feel that other siding gives, the addition of simple stonework can allow you to have the look you want and can complement your vinyl siding. Not only will stonework play into that natural feel, but it will also add value through curb appeal to your home. 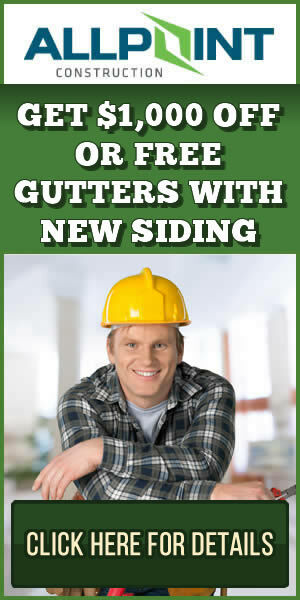 This increases resale value because it brings the vinyl siding of your home up to a higher level. This makes for a great investment with a return value upon selling the home. Stonework will also add to the variety and contrast of your home exterior. With different textures complementing one another, you add dimension and interest to your home. With this newly added visual appeal, you can take your home from beautiful to breathtaking. Imagine a large focal wall on the back of your home. Your backyard could be the envy of the block if done the right way to center the focus on this great wall. Or maybe the existing architecture of your home could be complemented in a great way using small stone accents in various places. Not only will stone make your home more beautiful, but it’s incredibly durable as well. Stonework is also very versatile and has a lot of variety, making it easy to find something that suits your home and your personal style. Limestone – Giving a stacked and distinguished uniform look, limestone is a smooth and regularly shaped stone. Limestone has been used for thousands of years, truly withstanding the test of time in style and durability. Limestone is available in different textures and sizes, making it adaptable to your style. From rustic to modern, limestone can work well with any style. Fieldstone – This is one of the oldest building materials that is still being used. Fieldstone is available in many colors and a variety of shapes, adding unique character to a home. No two projects including fieldstone will look exactly alike. Fieldstone can be found in rusty colors, grays, and dusty pinks like sandstones. This makes fieldstone a very complementary stone for vinyl siding. River Rock – With smooth surfaces and a uniquely rounded edge, river rock is truly formed by the tumbling of a river. Often, stonework that uses river rock has large statement pieces incorporated, with rocks selected that are even over a foot wide. This creates a truly unique look that draws the eye and captivates anyone that sees. With less variety in color, river rock could be more limited in what types of vinyl siding it will complement, but the neutral tones can make it easy to work with. Ledgestone – Ledgestone gives the appearance indicated in its name. Similar to limestone, a stacked, orderly look is what you will get if you choose to work with ledgestone. With rough edges and distinct dimensional diversity, ledgestone will offer a character like no other to your home. If you want a more uniform and clean look, ledgestone can give you that as compared to the irregular shapes and sizes of other stone options. Ledgestone is available in a wide array of color options, so you can best select stone for your style.